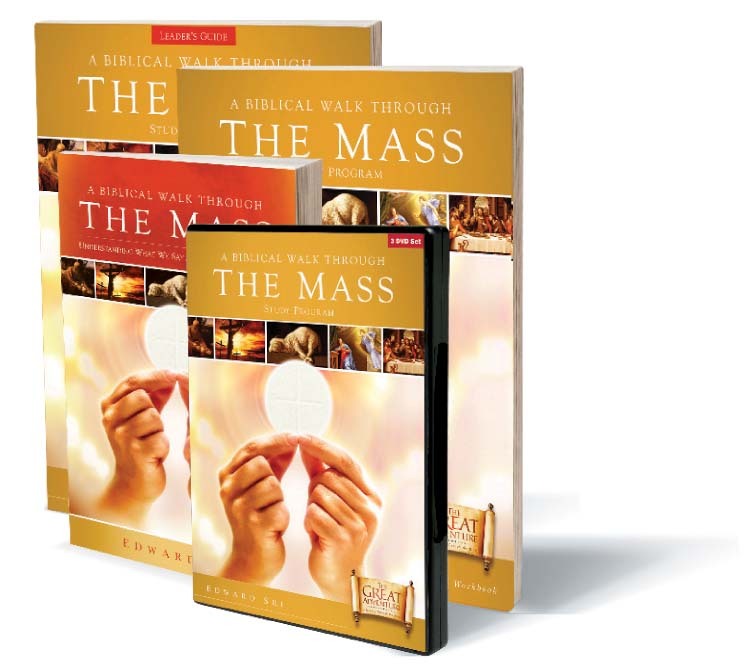 Biblical Walk Through the Mass is a four-part study that provides a unique tour of the timeless Liturgy. Based on the revised translation of the Mass which goes into effect Advent, 2011, it explores the biblical roots of the words and gestures we experience in Mass and explains their profound significance. Taking this study is the perfect way to receive catechesis on the Mass in the context of the new translation coming Advent, 2011! Bishop Donald Wuerl, author of The Teaching of Christ, takes you through the Mass step by step with descriptions of what is being done and why in five easy to follow sections. It is sure to inspire and promote a greater appreciation of the central element of Faith. New Catholics, those in RCIA and Cradle Catholics alike will enjoy this wonderful film.